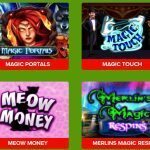 Dragon’s Luck Slots is developed by Red Tiger. 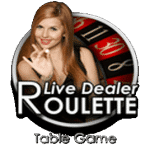 Red tiger gaming has developed many other slots online. This slot is based on Chinese and classic oriented theme. The background of this slot have soft clouds and is set in peaks of the snowy mountain. There is a majestic pagoda present in the foreground. It has two marble pillars with dragon statues. 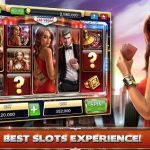 This slot has glossy and high-end visuals and exciting graphics. Dragon’s luck is among those slots online which are available on real money slots site like Slot Fruity. Uncover the amazing features of this slot on real money slots site! 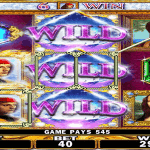 Play this five reels and ten pay line slot on real money slots site. It has a fire-breathing dragon with 3×3 giant symbols. It is playable from 20p to £500 for each spin. The lower value symbols from A to 10 are decorated in various colours including orange, green, cyan, purple, and yellow. Other symbols are koi carp, water lily, 138 coin, a pink lotus, and Chinese doll which is in a beautiful yellow dress. The symbols which have 138 coins are in stunning gold and blue colour and gives you the highest payout of 1,380 coins. The bonus featured in this slot makes it different from others due to which, the real money slots site earns a lot from this slot. Dragons: Two special gold and silver dragons on sides of the reel can torch some of the selected symbols. When these dragons come to life, they can provide a huge winning opportunity. Mega Coin Feature: This feature has 3×3 giant symbols which contain golden dragon. When this golden dragon is displayed on the reel set, it takes up 9 tiles. Mega Coin Feature offers good wins and increases the bankroll of the player. Pays: it has a pay button so the player can view paytable and also see the win lines status. It also tells how the Dragons feature will get activated. Dragon Coins: The Dragons coin is the main feature. It can spin many times simultaneously. 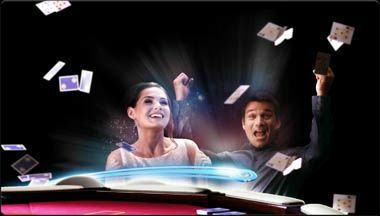 When the last spin occurs, coins will finalize a new symbol and extraordinary wins will be awarded to the player. Turn up the heat on real money slots site. This slot is Oriental based and is a very beautiful game. 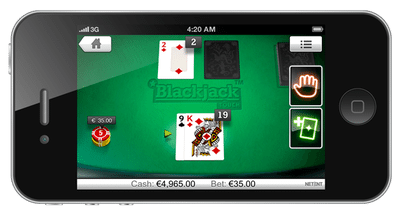 It has some fantastic features which keep the player’s interest. Without being too complex, it provides great prizes. For new players, this slot is interesting enough. Visit the real money slots site to play this game. 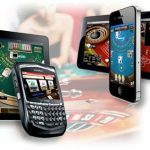 Slot Fruity is a leading casino site regulated and licenced in the UK by the UK Gambling Commission.